Formed in Los Angeles in 1981, during the metal's burgeoning period, Metallica took hard rock in a new direction--away from the theatrics and back down to earth with heavy thrashing and intricate speed. Receiving wide acclaim on the metal scene with the album Master of Puppets, the band toured extensively, making a name for itself with its impressive live shows. With the release of its self-titled album in 1991, however, Metallica found itself on MTV and the Billboard chats, making it the first heavy metal band to ever receive such mainstream commercial success. 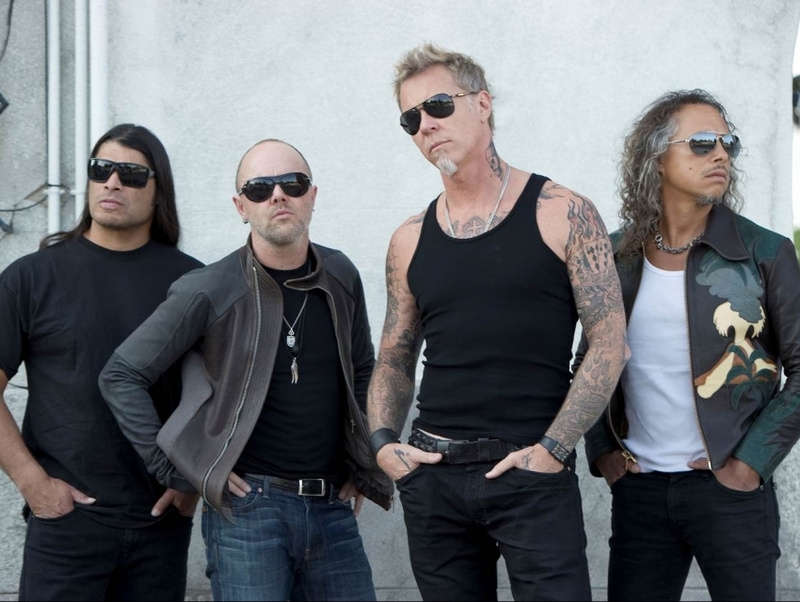 While its original underground fanbase stayed with the band even through its commercial success, many fans felt alienated in the late 1990s when Metallica cleaned up its image and morphed into more of an alternative rock band than a thrash metal band.